Sunlight and artificial indoor lighting affect the way paint colours look. Choosing interior painting colours is not a simple one step process. One needs to decide on the paint colour first and then the sheen or finish. But as many of us do, we look at magazines or online photos and decide on a colour scheme we want to paint the interior of our house. The colours we choose will depend on the mood and atmosphere we are wanting to set for the particular room we are painting. Bright paint colours make us happy. See how paint colours change in different lighting. Some of us will choose dark paint colours while others will turn to the neutrals but which ever paint colours we decide on we have to take into account how lighting affects the paint colour. We’d like to share a few tips and reasons as to why the lighting is important when choosing your paint colours. When you pick up the paint colour samples at your local Ottawa paint store, bring them home and tape them onto the wall and are trying to decide on whether you are going to go with a darker or lighter shade keep in mind that the lighting affects the final paint colour result. Both the exterior lighting that comes through the windows and the interior lighting you get from table lamps, ceilings fans and other light fixtures around the room. Don’t be surprised when the colour you have chosen doesn’t look exactly the same as the paint colour sample you brought home from the store. 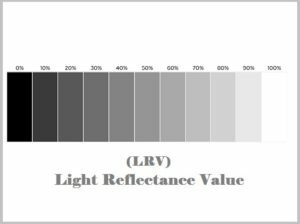 The reason for this is the Light Reflection Value or LRV, which is the amount of light that is reflected or absorbed by the paint on the walls or ceilings. 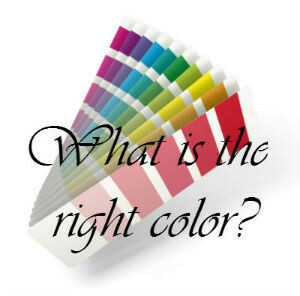 Here’s a perfect explanation of understanding colour from Benjamin Moore Paints . We suggest the following tips when trying to decide on choosing the right paint colour and taking into account how the lighting will affect it. 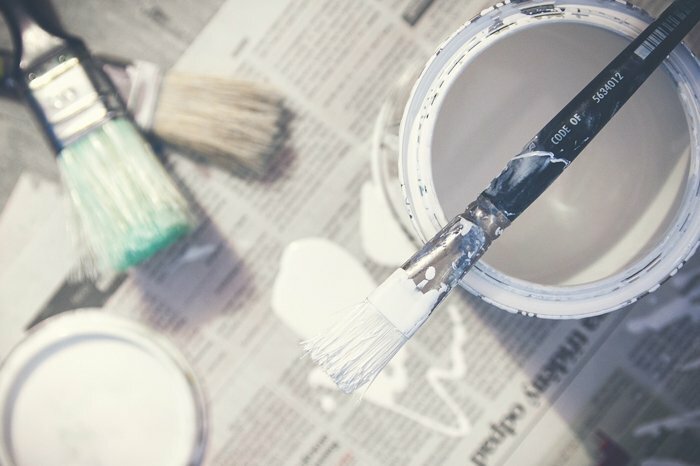 After bringing home the paint samples or having a paint colour consultation with a painter you may want to tape the samples up on the walls or apply a coat or two of the colour on a section of the wall or area you are considering painting, from small paint can samples you can purchase. Look at the sample on the walls during different times of the day and evening. Note how the paint colour looks like in the morning with the bright sunshine peering through the windows. If you can note how the paint colour sample on the wall now looks like in the afternoon (middle of the day) when the sun has shifted and it’s the regular daylight beaming into the room. Take a final look at the paint on the wall sample in the evening when the only lighting there is is the interior lights you are using in that room. Whether it be ceiling fans, chandeliers, table or floor lamps or any combination of these. 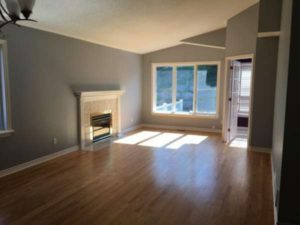 The interior lighting in that particular room you are considering painting in will be the final step in making your decision to choosing the right paint colour or shade. Once you’ve left the sample up for at least 24-48 hours you’ll be able to have a better idea on how all the different times of day natural light and the evening inside artificial lighting will show how that paint colour you choose will look like throughout the day and night, giving you a better understanding of the atmosphere and mood you will create based on the colour and the hue you choose. Whether it’s natural lighting or from artificial sources such as lamps or ceiling lighting the paint colour will show differently from the paint colour samples you choose. Most of us base our colour choices on how the particular colour makes us feel. Does it help us feel more energy and set the mood. We tend to want to create a feeling of comfort and tranquility all the while aiming for a modern, contemporary or classic home decor. Homeowners base their colour choices on a personal basis. Professional house painters, homestagers, home decor experts, interior designers, colour consultants will often advise or recommend paint colours that are trending all the while keeping in mind the LRV (light reflectance value) factor. The video below will help give you a better understanding. You can also find more information and tips on our articles for choosing paint colours and house painting tips to ensure you get the best looking result. 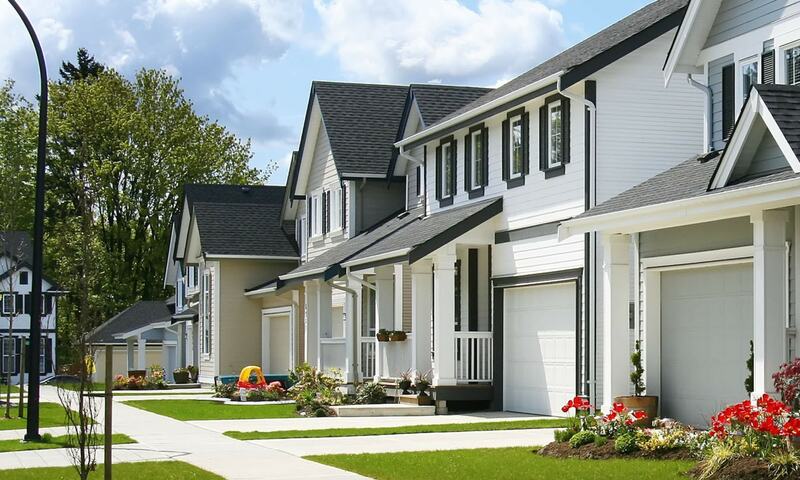 If you’re looking to hire the services of a professional paint contractor, we are here to help. 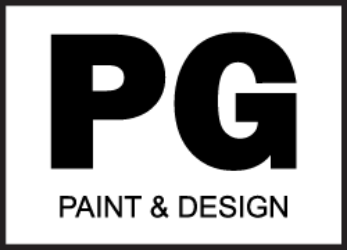 Simply visit us at pgpaintanddesign.com to schedule an estimate with a painter.